The actor's fan club has sought police protection the event to be held at the Raghavendra Kalyana Mandapam here. 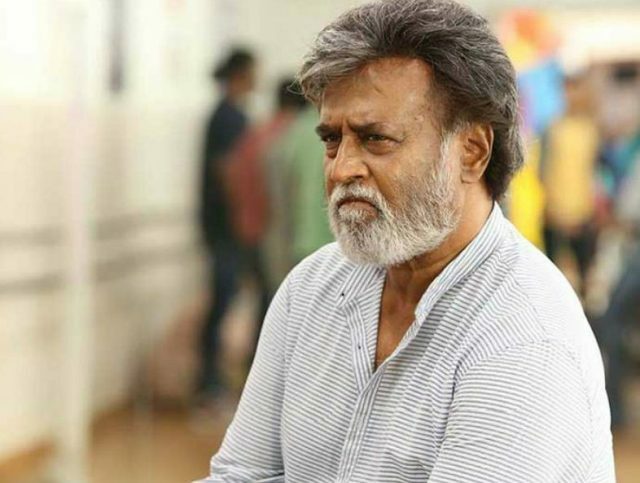 Tamil superstar Rajinikanth, who hinted at a political plunge sometime back will be meeting his fans between December 26 to 31 for a photo session, as per the actor’s fans association. The actor’s fan club has sought police protection the event to be held at the Raghavendra Kalyana Mandapam here. This will be his second meeting with his fans this year. Members of the fan club will get an opportunity to take a photograph with their matinee idol. In November, Rajinikanth had told reporters that there was no hurry for him to enter politics.